The year might be ending, but the best part has just begun. 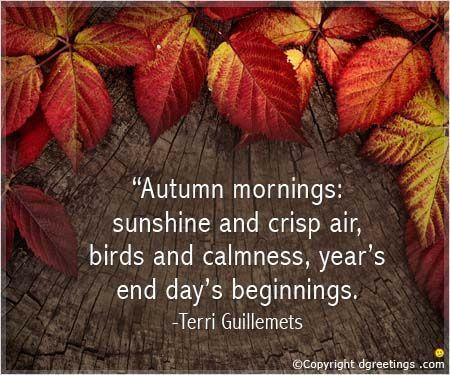 As of September 22nd, the northern hemisphere officially entered its peak time of the year: autumn. We are again thrust into a strange state between extremes. Summer has ended, and winter is creeping closer. 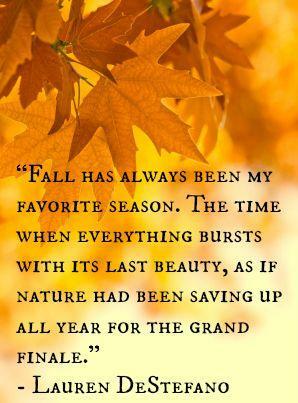 By the time Fall starts, you may already feel as if the season has been in full swing for a while, at least on paper. Kids are now comfortably in school; pumpkin spice lattes and their iterations are featured on coffee shop menus. Sure, stores can try to force the season in, but only nature can truly do that. That’s why Christmas doesn’t start in August, even though Christmas merch hits the shelves in some stores by then. 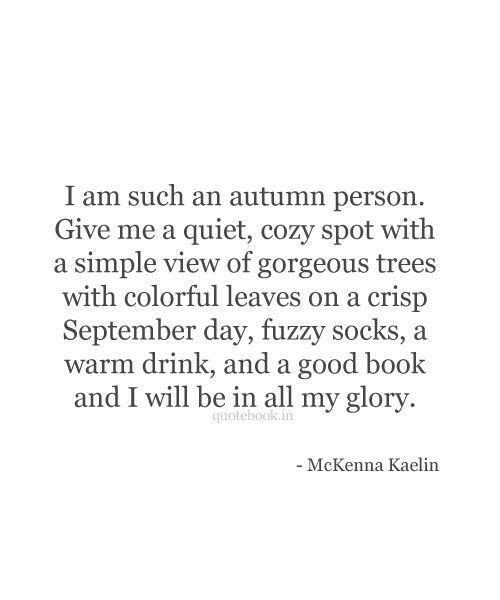 There are a few Fall hallmarks to me that signal the start of the best season. First is probably not a universal experience — I wake up early to run. Although it is mildly frustrating to stumble around my dark room for my running clothes, I know I’ll be rewarded with a brilliant sunrise. 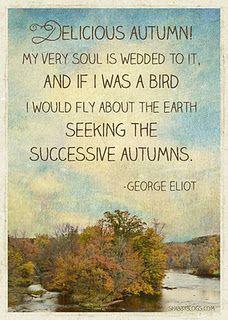 Or, as I live in a valley, with spooky fog and cobwebs covering shrubbery. 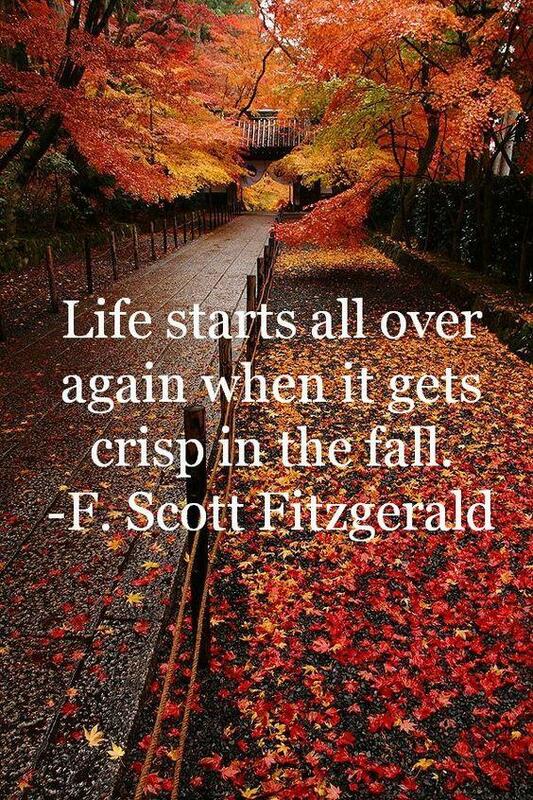 There are the more obvious markers of Fall that are just as wonderful. Autumn outfits require minimal layering: enough that you’re warm and cozy, but not bulky or overbearing. Friends inviting you to apple-picking, pumpkin-picking, hayrides with cider. 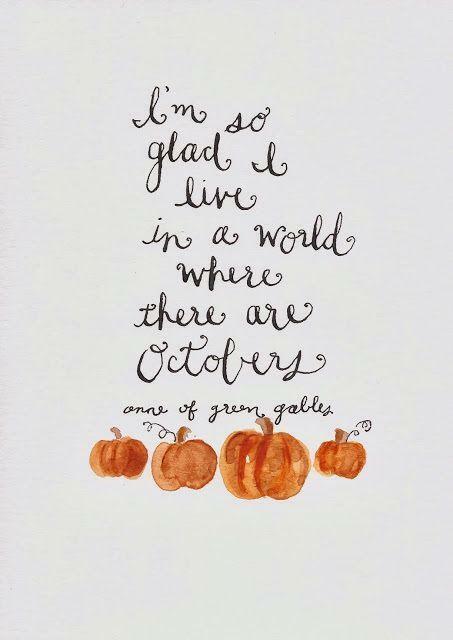 Everything Halloween: decorating, outfit-planning, baking. Even if you’re not one for Halloween, Fall brings a sense of nostalgia for back when you trick-or-treated and jumped into piles of leaves. And of course, the most obvious: the leaves. 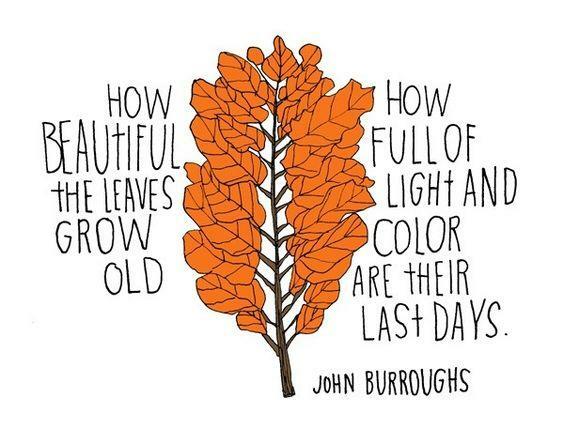 It’s fun to pass by a tree every day and see the transition from green to gold to red to brown to gone. The bright trees are fiery without the heat of summer. They’re almost like cherry trees that briefly blossom in the spring: the pink flowers are only going to be there for so long, and you know you have to appreciate them while they’re there. The leaves have been on these other trees for months, but can change and Fall within the span of a few days. 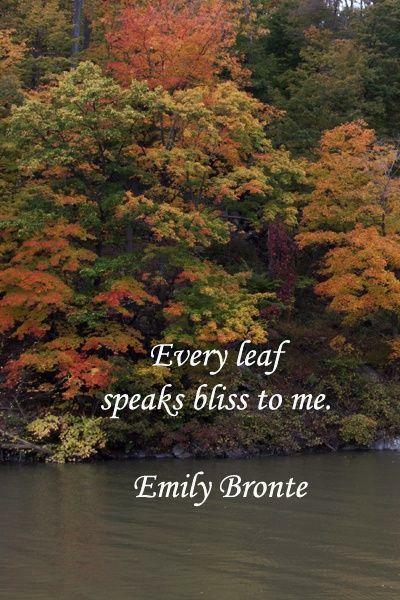 Autumn is often a very busy time, but little reminders like the leaves give you reasons to sit back, relax, and reflect. Plenty of other people have recognized this: they’ve written extensively about why these few months are the greatest of the year. 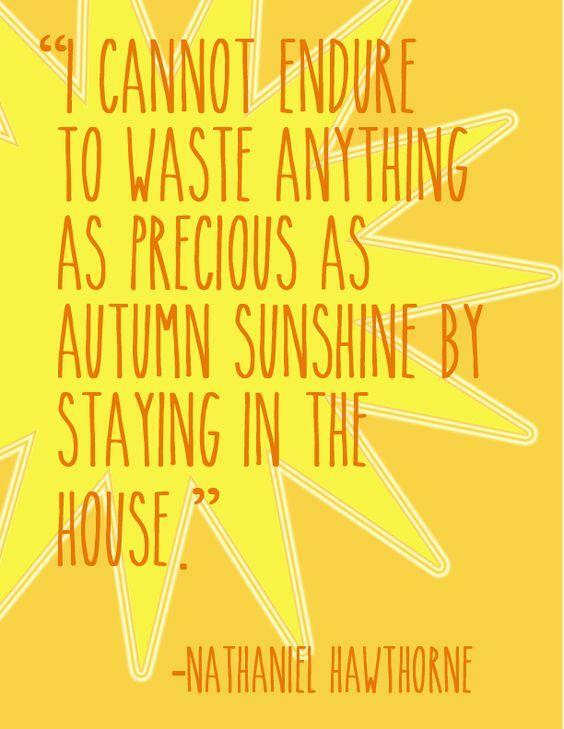 Change can be beautiful, and Fall highlights this, so here are some of our picks of the best Fall quotes reminding you why Autumn is the best season, hands-down. 1. 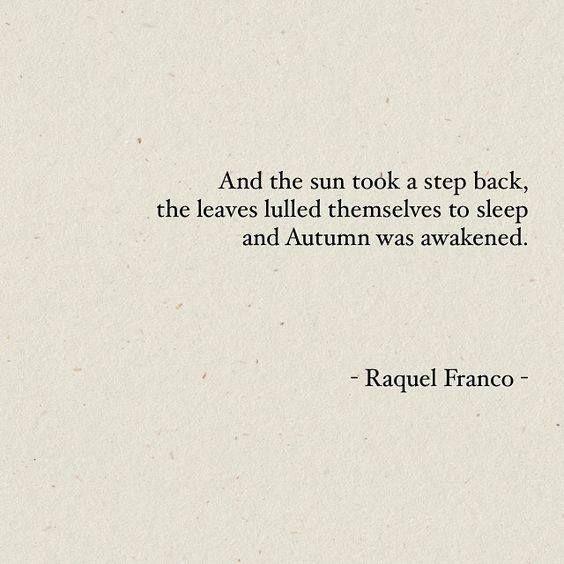 Fall is a fresh start. 2. It offers so much to be thankful for. 3. Ends are, in some ways, spectacular beginnings. 4. 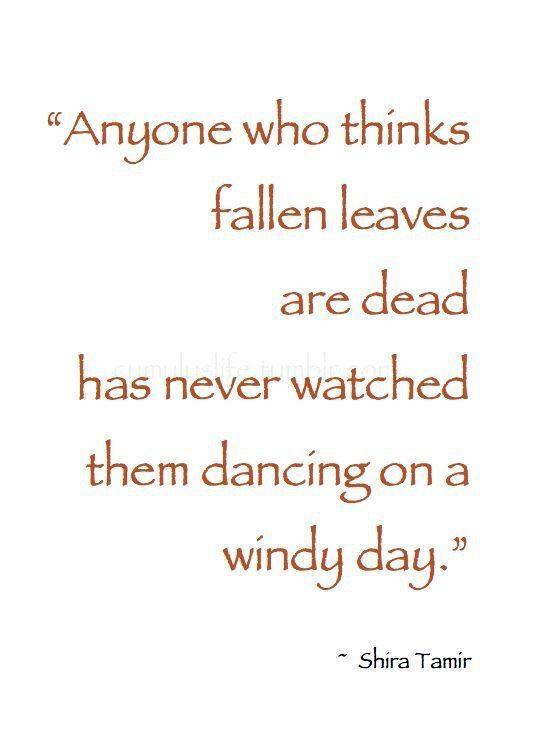 Fall can offer a fresh perspective, too. 5. 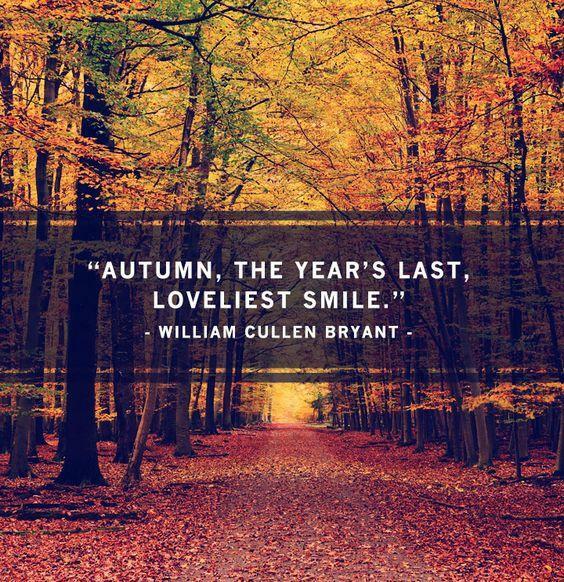 It really does seem like the earth is smiling sometimes, most of all in fall. 6. ... though also, the smile can come from within. 7. 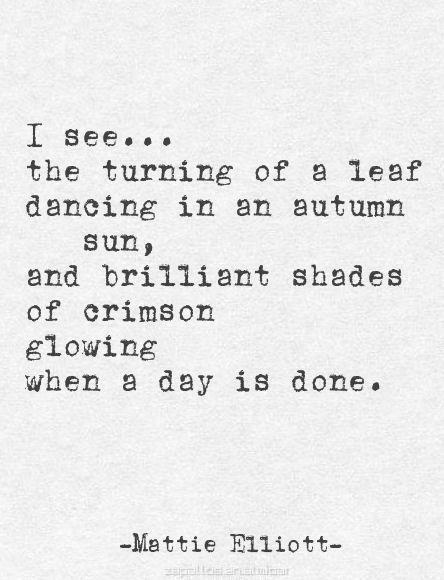 In autumn, it's easier to pay attention to the little things. 8. The little things become the most enjoyable. 9. There's nothing quite like a fall morning. 10. The cooler weather makes room for other beautiful things. 11. 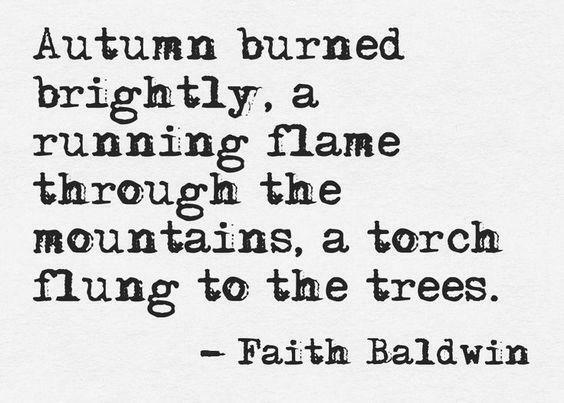 Fall ignites your imagination. 12. You can't be mad when a fall day is done, because its sunset is breathtaking. 13. 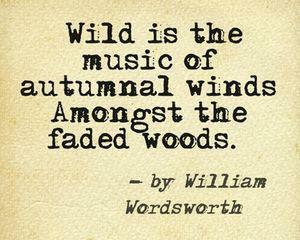 While fall is often described as calm and quiet, it can be pretty fierce. 14. 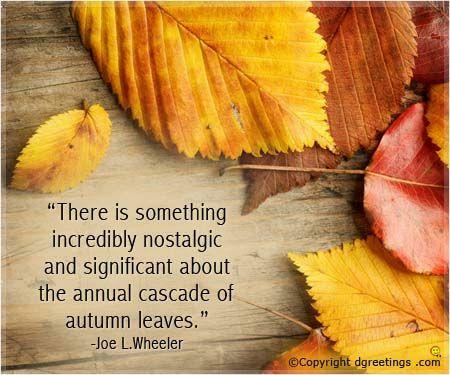 Each autumn month has something different to offer. 15. 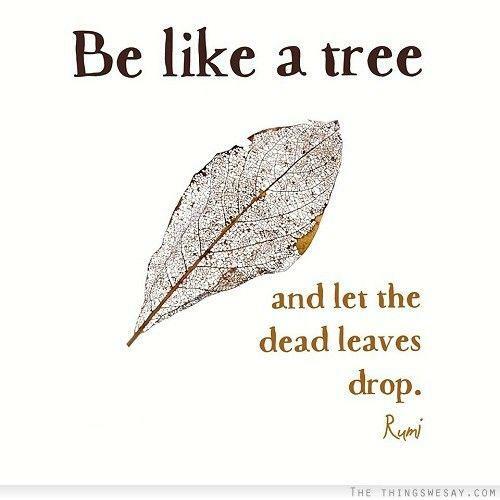 Leaves provide a deep metaphor that can be applied to life as a whole. 16. 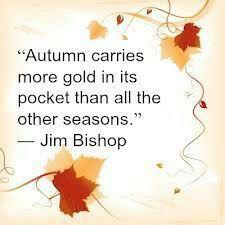 You can find elements of other seasons in Fall. 17. 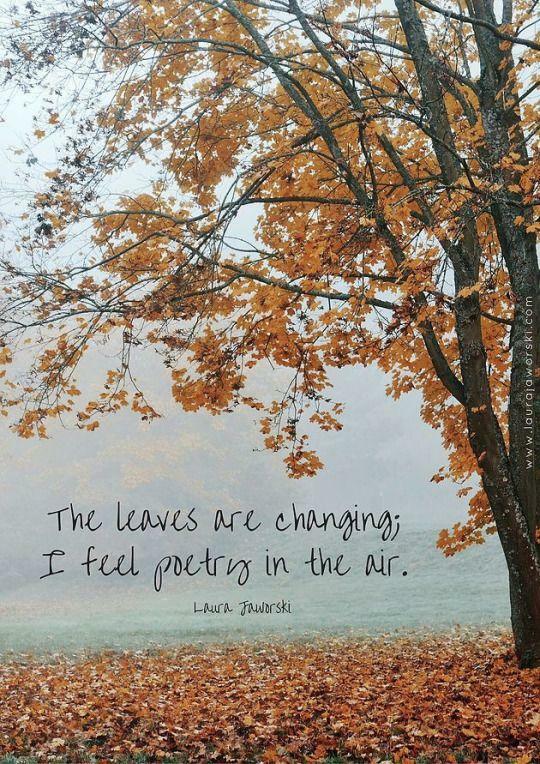 You can fall back into memories of jumping into leaf piles and other childhood autumn traditions. 18. 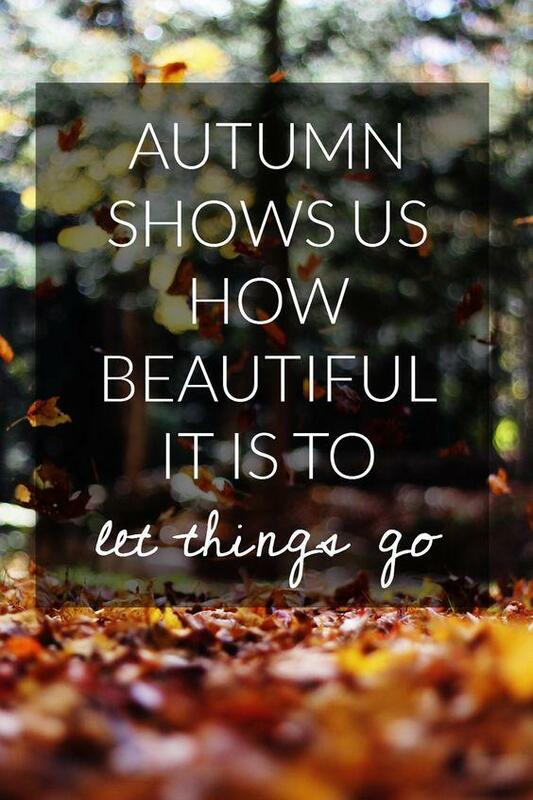 There's just something more special about Fall. 19. This is the season of the most perfect weather. 20. 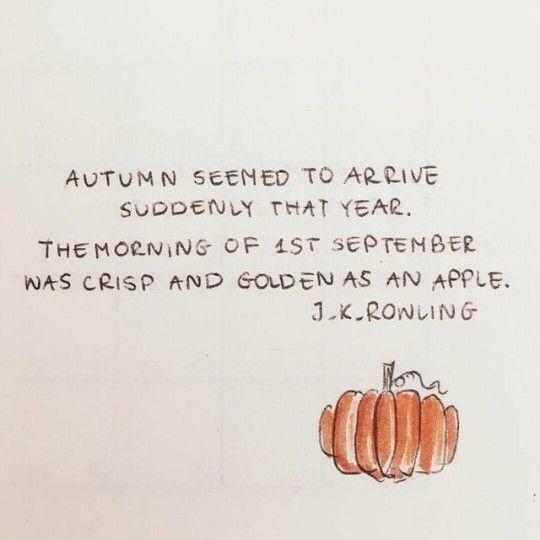 It's a season of magic. 21. There's a reason why so many people are passionate about it. 22. 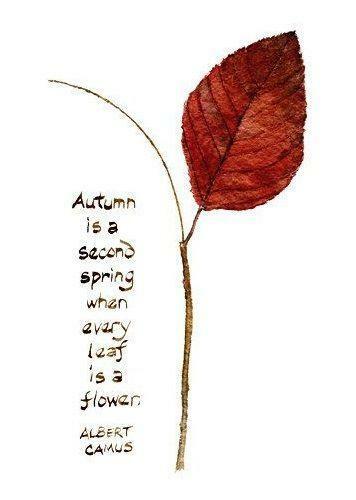 Fall is the season of giving, in more ways than one ... and that's okay. 23. 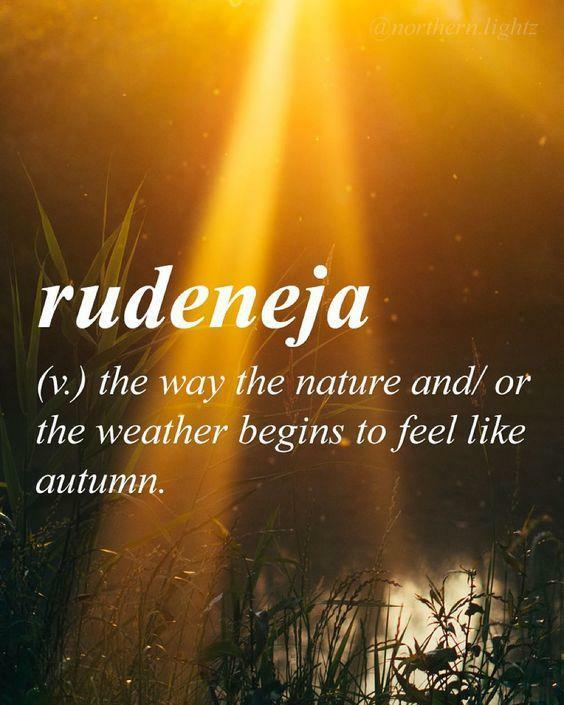 Other languages have specific words for it. 24. 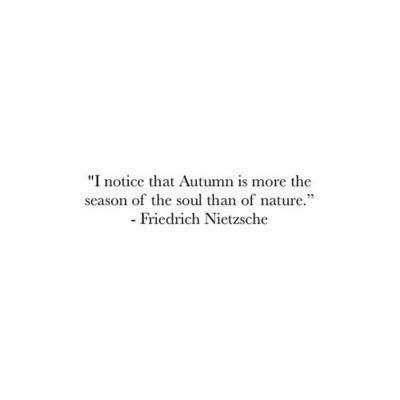 We have a lot to learn from nature, especially in the fall. 25. 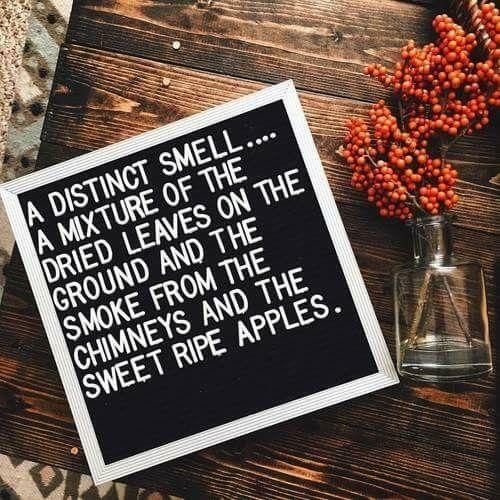 Even a short description is specific enough to stimulate all the senses. 26. 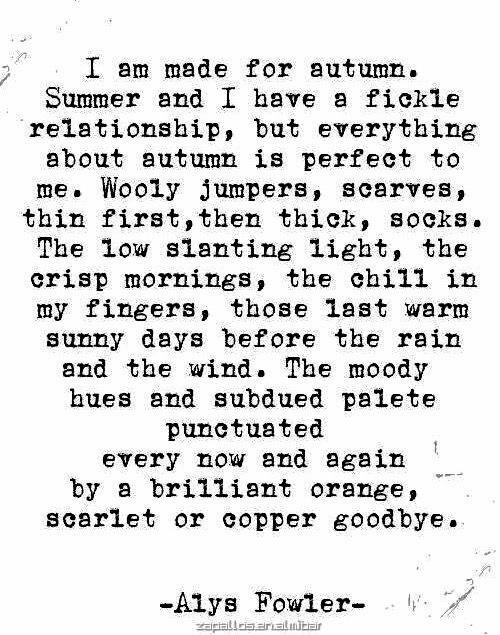 For those of us that welcome the end of summer. 27. 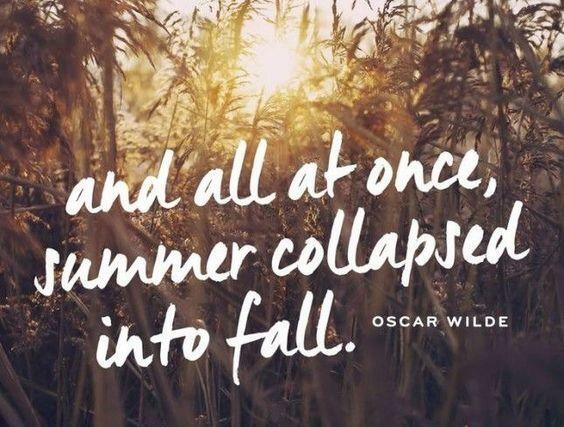 ... because when summer ends, it ends quickly. 28. 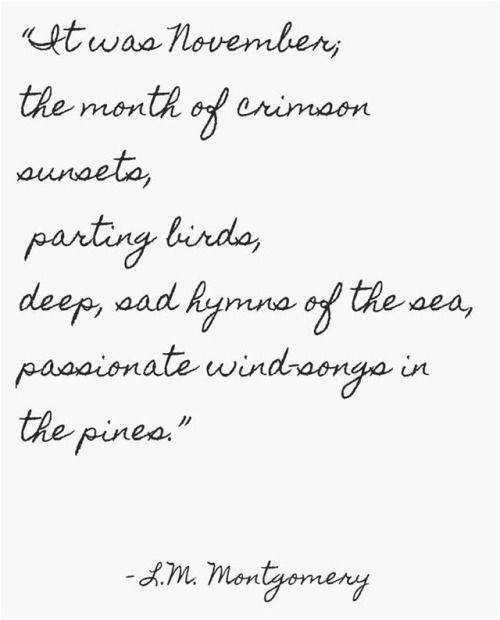 Underrated months come into their own. 29. You get to see little miracles you can't see any other time of the year. 30. And you yourself get to appreciate those miracles.